Is PhD life plain and boring? Of course not! Today I would like to introduce my PhD life from another angle. 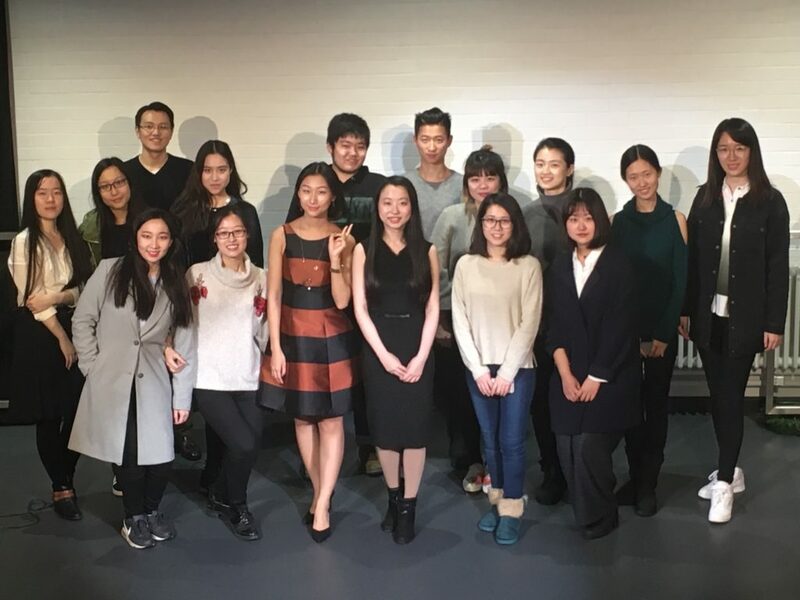 Besides a “nerdy” postgraduate research student, I am also the President of Chinese Students and Scholars Association in the University of Surrey (CSSA Surrey). Several friends and myself decided to found the CSSA Surrey in late 2015 since there was no such kind of student society for Chinese student at Surrey (btw there are plenty of societies for other nationalities). It was a new-born society, and we started everything from scratch. At the beginning there were only five of us operating the entire society, now we have 30. As a student society, we propose and organise quite a few activities throughout the year. For instance, we have held the “Surrey Asian Cup” football match, Surrey Chinese Freshers’ Night, a short trip to the Thrope Park, several industrial recruitment fairs, etc. ; and we are planning more of course. Maybe next time I will write a post about some of our “signature” activities. By taking part in social activities, I got to know quite a few new friends inside and outside the uni (not limited to Chinese!). My personal life becomes much more joyful than before, in spite of some challenges I may face sometimes as a society leader. The social life provides me a good balance between work and life, and it helps build up my CV as well. Do you have any interest in anticipating in social life? Or do you have any questions about the social life you may get at Surrey? Please simply drop me a comment. I will help as much as I can!